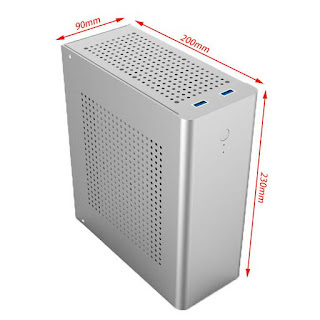 We try to avoid linking to this particular site, but couldn't resist these amazing little aluminum chassis. 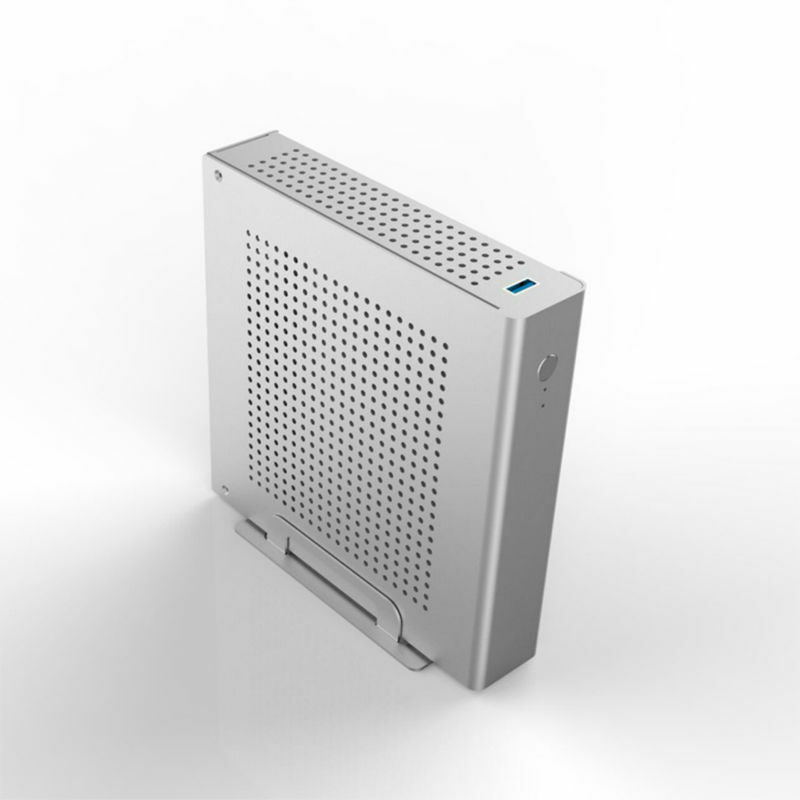 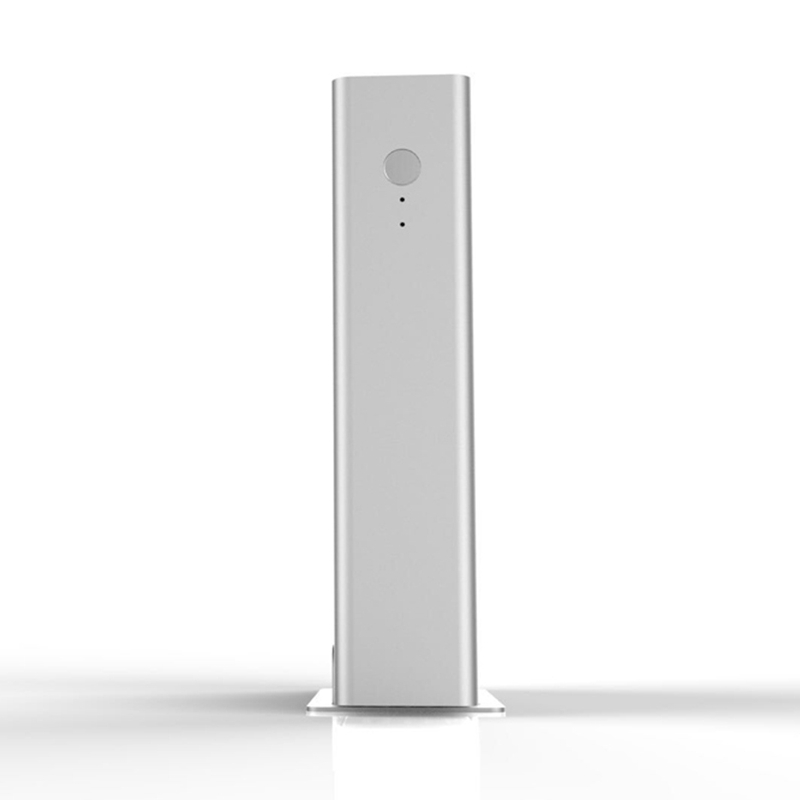 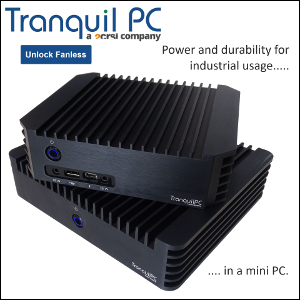 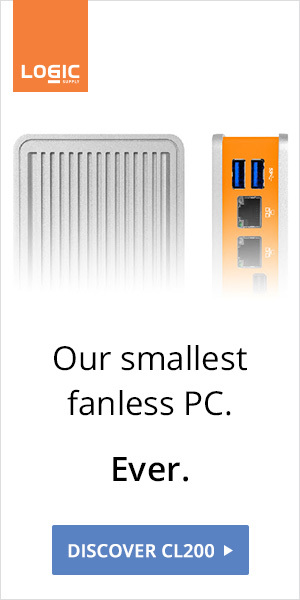 They are incredibly simple, feature clean lines, and are fanless-friendly. Perfect for Braswell / Apollo Lake motherboards, or even a 35W CPU if Thermalright's AXP-200 can fit in there.